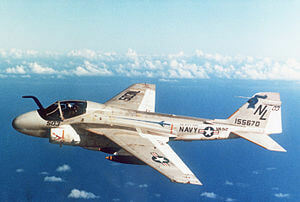 The Grumman A-6 design was the winner of a 1957 US Navy design contest for an all-weather long-range low-level tactical strike aircraft. 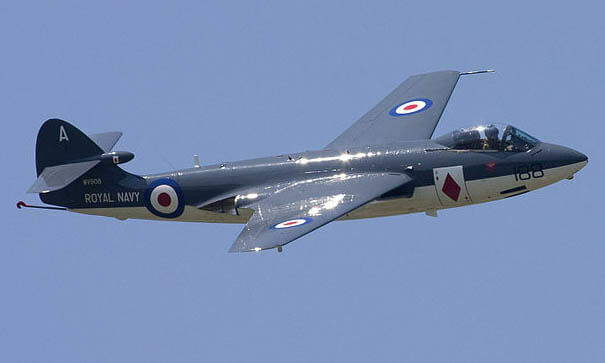 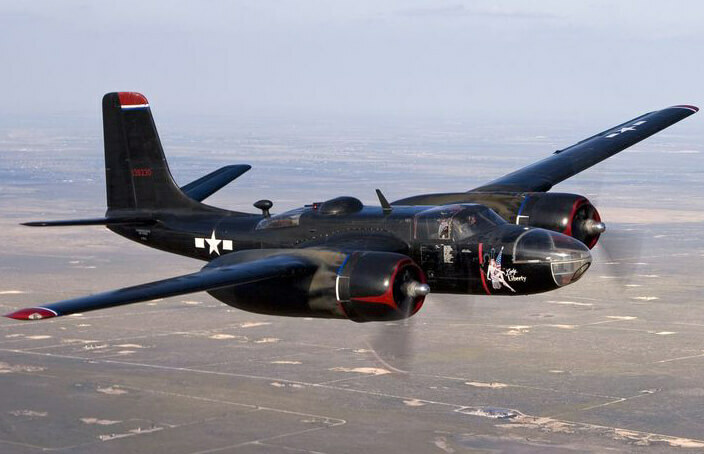 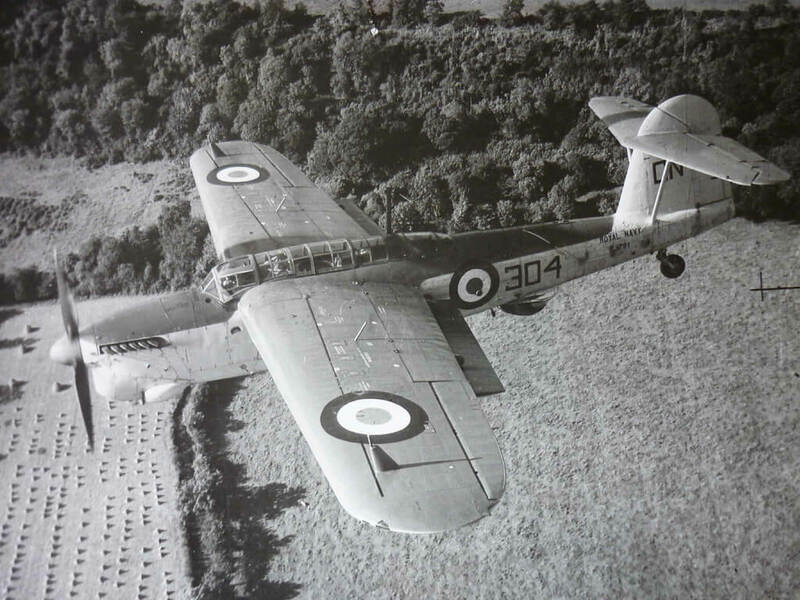 It first flew in 1960, initially designated A2F-1, and entered service as the A-6A in 1965. 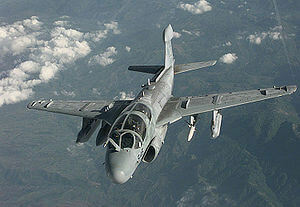 There are two principal families of the Grumman A-6, the two seat aircraft (A-6A, A-6B, A-6C, KA-6D, A-6E, and EA-6A) known as the Intruder, and the four seat aircraft (EA-6B) known as the Prowler. 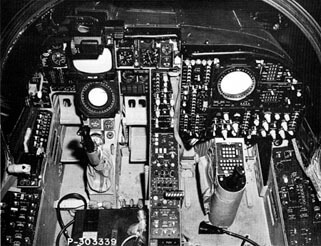 This title covers both types. 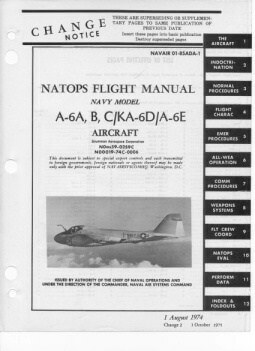 US Navy NATOPS Flight Manual for the A-6A, A-6B, A-6C, KA-6D, and A-6E, NAVAIR 01-85ADC-1, dated 1-8-74, revised to 1-10-74, approx 967 pages. 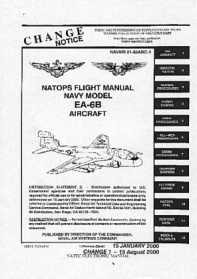 US Navy NATOPS Flight Manual for the EA-6B, NAVAIR 01-85ADC-1, dated 15-1-00, revised to 15-8-00, approx 805 pages. 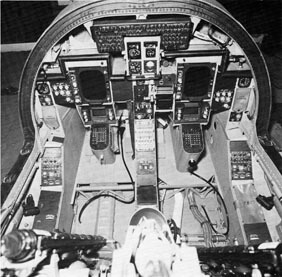 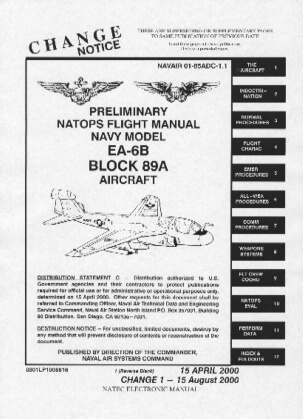 US Navy Preliminary NATOPS Flight Manual for the EA-6B Block 89A, (which incorporates a navigation and communications upgrade) NAVAIR 01-85ADC-1.1, dated 15-4-00, revised to 15-8-00, approx 860 pages.